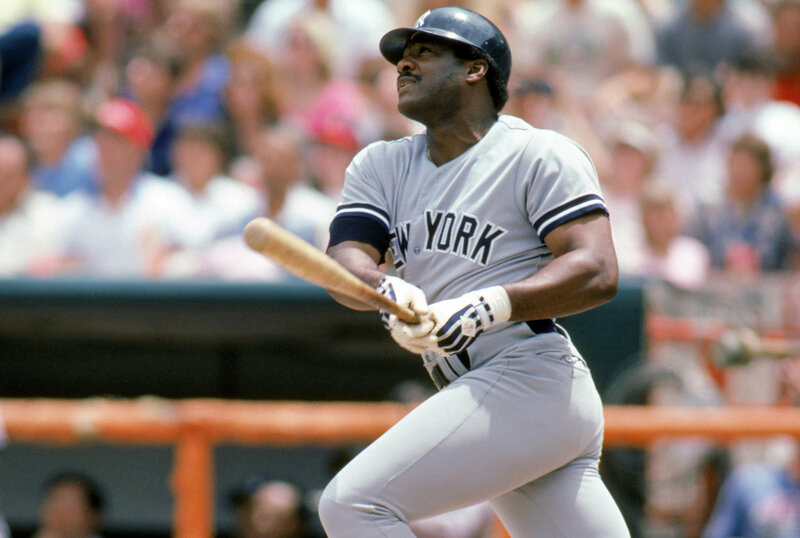 The New York Yankees and Major League Baseball lost a former member of their families yesterday when Don Baylor lost a long battle with cancer, he was 68-years old. Baylor played 19 seasons in professional baseball with the Angels, Orioles, Yankees, Red Sox, Athletics and Twins and won one MVP award in 1979 with the Angels before beginning a long coaching career with various teams. Baylor was actually the first manager of the Colorado Rockies in their short tenure as a Major League franchise and Baylor was also a coach for the New York Mets to name a few examples. Baylor signed with the New York Yankees as a free agent before the 1983 season and immediately won his first of three Silver Slugger Awards as a designated hitter that season. Baylor spent three years in New York posting the below career stat line before the team traded him to the Boston Red Sox before the 1986 season. Baylor finished his career after the 1988 season with a .260 career batting average, 338 home runs and 1,276 RBI in 2,292 career games. Baylor led the league in hit by pitches in seven different seasons and his 267 career HBP’s, which is good for the fourth highest total in MLB history, is softened by his one World Series victory with the Minnesota Twins. Baylor is survived by his wife, son Don Jr. and his two granddaughters. RIP Don. Our condolences, thoughts and prayers go out to his friends, family and whoever was affected by this tragedy. Also the same thoughts, respect and condolences go out to the family and friends of Darren Daulton who also passed away over the weekend after losing a battle with cancer. Heaven can field a hell of a team right now. I enjoyed Baylor's time in Pinstripes. He was a great DH for those clubs, and provided solid protection for David Mark Winfield and Donnie Baseball. Yeah, I wasn't born yet. LOL.